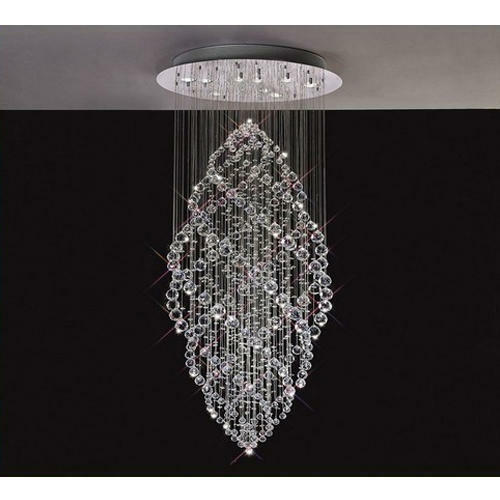 We are one of the most reliable companies in this domain and are into offering Crystal Hanging Chandelier. We are a well-known company engaged in Manufacturing and Exporting a qualitative assortment of Table Lamps, Wall Sconces, Lamp Shade, Hanging Chandeliers, Hanging Lamp, etc. Our products are known for their beautiful appeal and latest designs.